TOYOLITE was established in 2000. 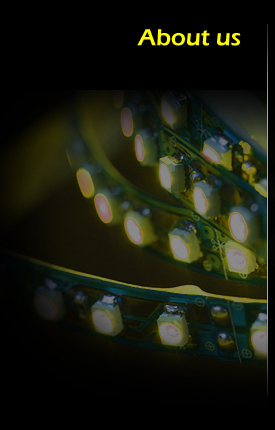 We had addressed most of our strength to satisfy our customers' need especially in LED market place in the past, based on our knowledge and experiences of LED development, manufacturing and marketing. To provide the outstanding quality products and best services to our customers is our No.1 goal. TOYOLITE is always your best choice of LED relative products.